“The United States supports a direct and robust peace process, and we will not allow the ICC, or any other organization, to constrain Israel’s right to self-defense,” he said in a speech to The Federalist Society, a conservative, Washington-based think tank. 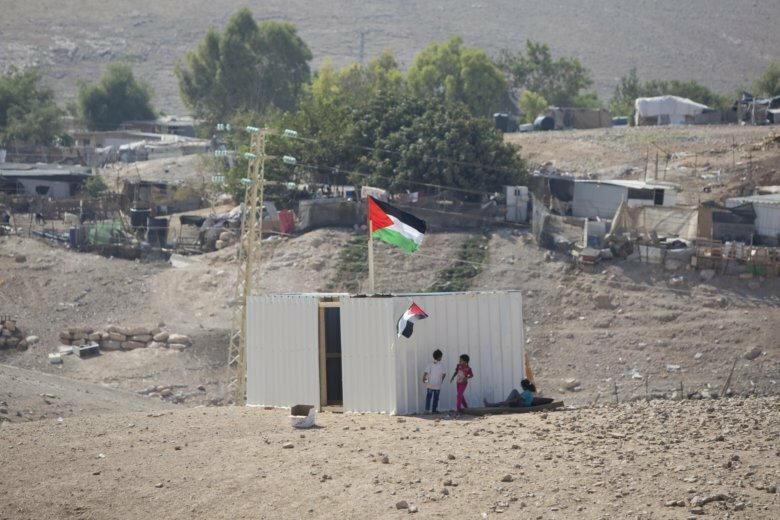 Israel says Khan al-Ahmar was illegally built and has offered to resettle residents 12 kilometers (7 miles) away. But critics say it’s impossible for Palestinians to get building permits and that the demolition is meant to make room for an Israeli settlement.